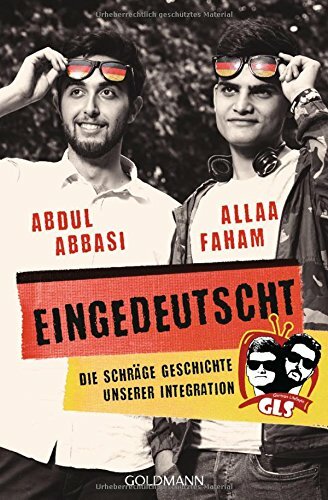 More than 100,000 followers on Facebook and millions of views on their Youtube videos: with their channel German LifeStyle, Abdul Abbasi and Allaa Faham are stars of the digital networks. Their initial idea was to introduce the challenges of everyday German life to fellow Syrians: What is the correct way to make an appointment? Who picks up the tab after eating out together? How do you properly address the cat in the flat? They soon realized however that they have quite a different mission, and that true integration can only succeed if both sides roll up their sleeves. So how do you bring Syrians and Germans together? Quite simply: building a bridge by laughing together. Let’s enjoy our cultural differences instead of fearing them - only then will we be able to approach and understand each other!